How can you develop a high quality e-learning course that meets your needs? What does it take to create an e-learning course in an efficient and hassle-free manner? 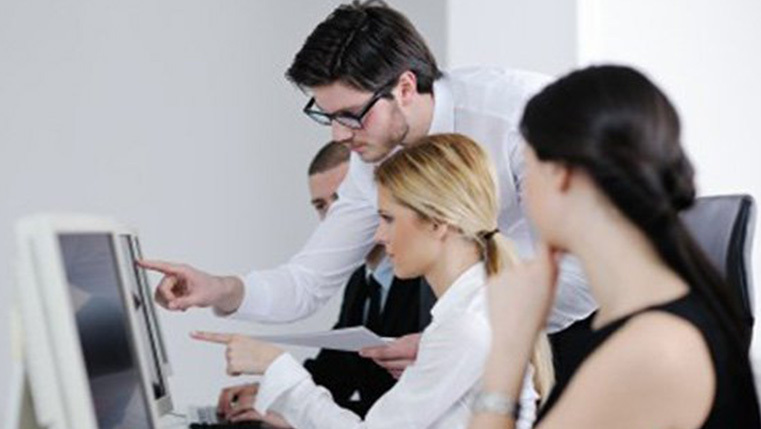 Well, you need to follow a well-defined e-learning development process. A good process facilitates the creation of effective online courses by enabling the systematic development of e-learning courses, and this goes a long way in removing any flaws and ensures a high quality online training product. 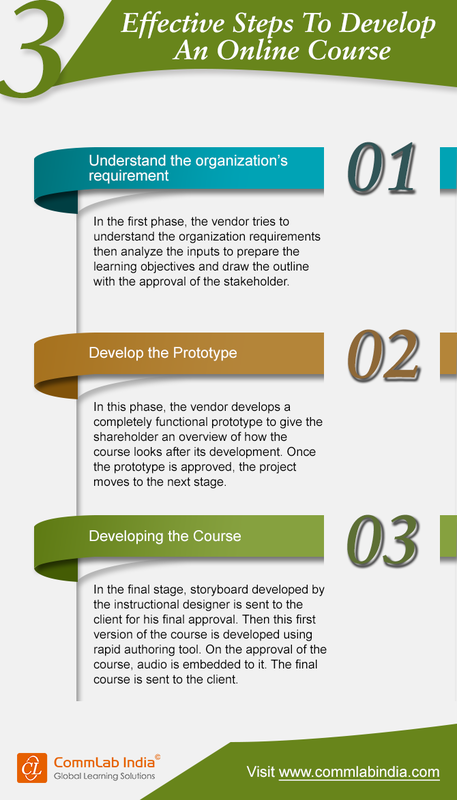 Here is an infographic on the steps to develop an online training course. Please check it out.